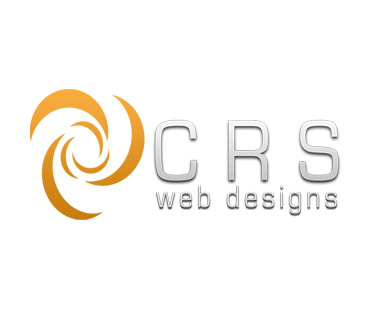 Website optimization can refer to different things: search engine optimization, content optimization and optimizing your website’s performance. Today, we’re going to break down the terms into real world talk and give a brief description of each. We’re also planning longer, in-depth blog posts that delve into each topic for later this week so look out for those. Search Engine Optimization or SEO is probably a term you are quite familiar with even if you don’t know exactly what it means. Simply put SEO is the process of increasing your site’s ranking on search engine’s such as Google and Bing. Or in real world talk: it’s how you get on Google’s first page for a particular search result. 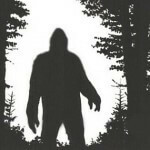 It is the elusive Sasquatch! Everyone wants it, but few know how to actually deliver measurable results. 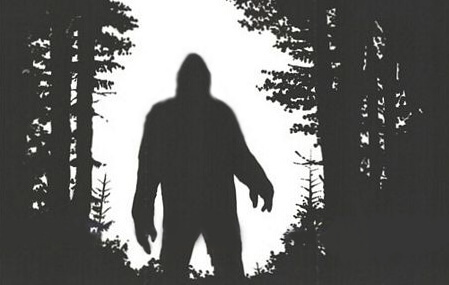 Look for a post later this week breaking down some concrete things you can do to increase your search engine optimization and catch that Sasquatch! Content Optimization is a piece of the search engine optimization puzzle. Content is the written material on your website. So content optimization is the process of making sure that written material is attractive to search engines AND to your visitors. In real world talk: Is what you’ve written on your website grabbing Google’s attention and directing visitors to your site? You also want to make sure that your content is designed to turn visitors into customers/clients. We’ll discuss some strategies for doing this successfully in a follow-up post later this week. Keep an eye out! The final piece of website optimization is optimizing your site’s performance. In real world talk: making sure your site loads quickly. There is nothing more frustrating than clicking on a website only to have it lag and spin for several minutes before finally loading.